Whether you are a serious wine collector with a full wine cellar or you only have a handful of wine bottles that you want to keep for a bit of time, proper wine storage is essential. Unlike other substances that will go bad after a couple of years, wine has the potential to get better with age. But, it is pertinent that the ideal wine storage conditions must be met in order for wine to reach the fullness of its potential with the passage of time. Not all varieties of wine are meant to last for years. There are other varietals that are best consumed within weeks or even days of being opened. In any case, make sure that the type of wine you are planning to store is a variety that gets better with age, and note the following storage essentials for wine. As mentioned, wine possesses a delicate composition that needs proper wine storage temperature and humidity to help it age properly. There must be no dramatic temperature fluctuations in the room, otherwise wine will have wine faults. 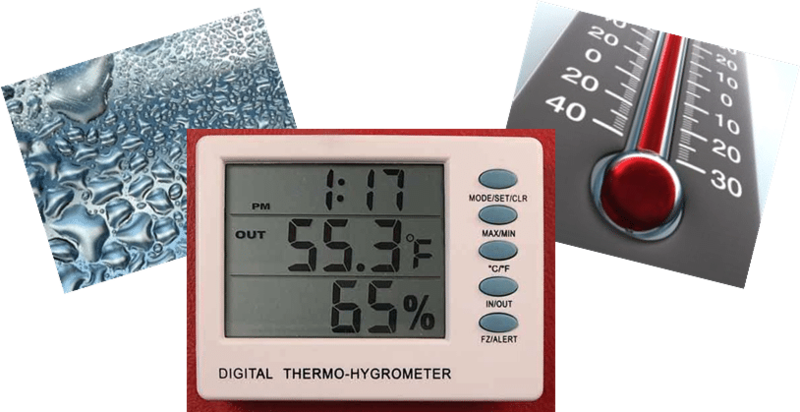 Ideally, the temperature should be around 46 to 65 degrees Fahrenheit. Humidity must be kept at the proper levels so that it doesn’t dry out your wine bottles’ corks or cause mold and mildew to grow. The best way to achieve an environment with a stable temperature and humidity level is by having a well-built Texas wine cellar. As mentioned above, a wine cellar is the best wine storage solution for long-term storage. A well-built wine cellar should have an efficient wine cooling system installed in it. The types of cooling unit to be used greatly depends on the location of your Texas wine cellar and the size of your collection. The next thing to consider is the space for your wine storage. Ideally, wine bottles must be stored in wine racks horizontally to keep the corks moist. If the corks crack or shrink, it will allow air to enter the bottle, thus spoiling the wine. When planning to build a wine cellar, the space to be converted into a wine cellar must suit the size of your collection. Another thing to think about is your wine storage racks. There are plenty of materials, sizes, and configurations to choose from. Wine racks can be made out of wood, metal, or plastic. They can be floor-standing, attached to the wall, or placed on countertops. They can even be customized for the space that you have. But what is most important is to make sure that they are sturdy enough to house your bottles for years. Seeking help from a Texas wine cellar professional is important. There are so many elements that go into building and designing custom wine cellars – things you have to match with your own current situation and requirements. Wine Cellar Specialists will be able to guide you through the entire process and help meet your needs according to your budget. 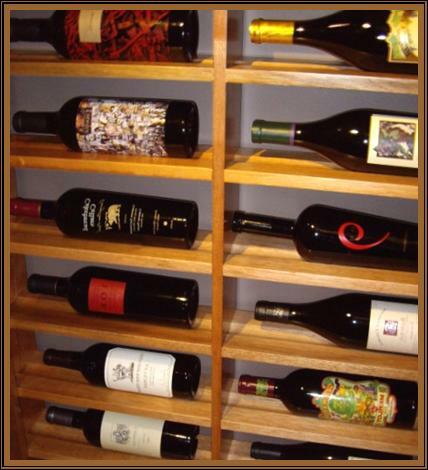 Visit their website at http://www.winecellarspec.com/ or contact them at 866-646-7089.